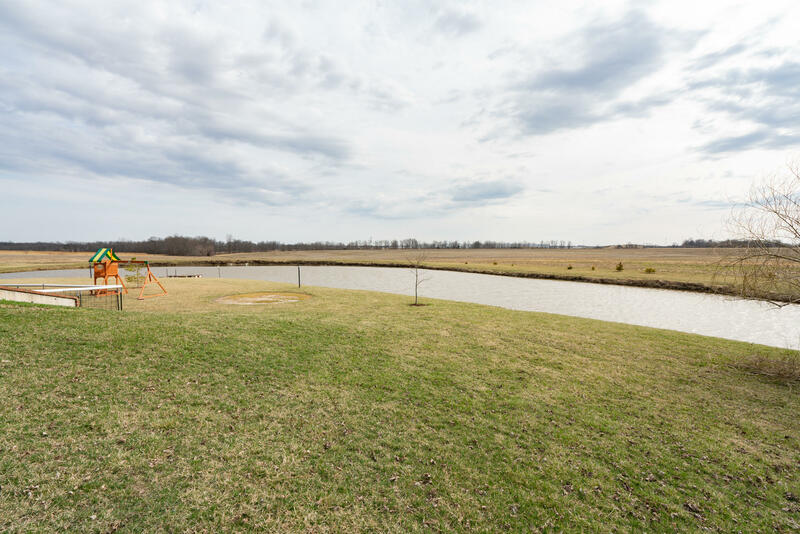 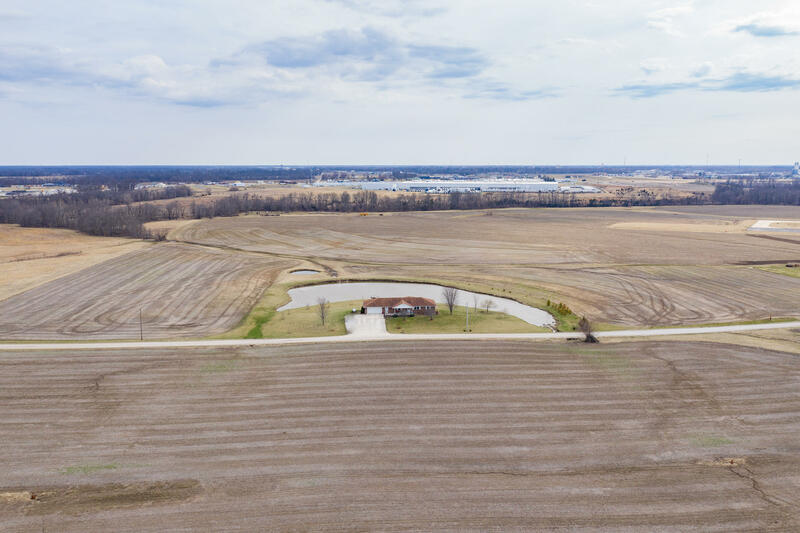 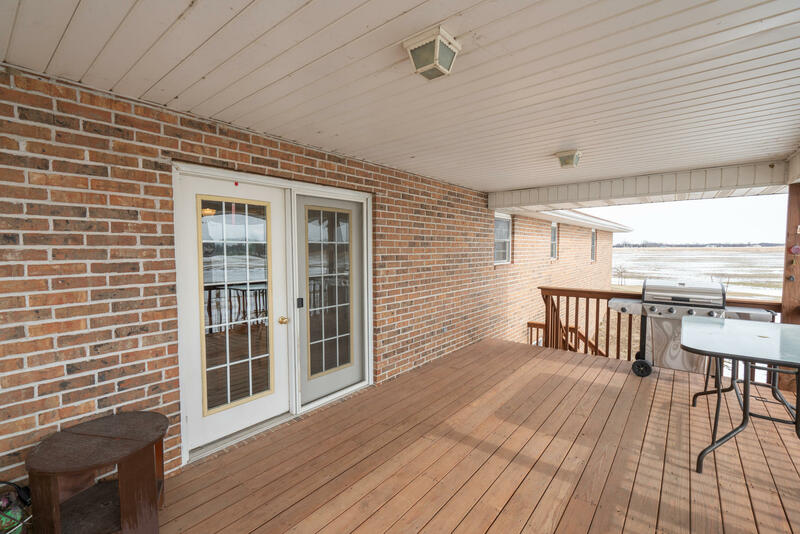 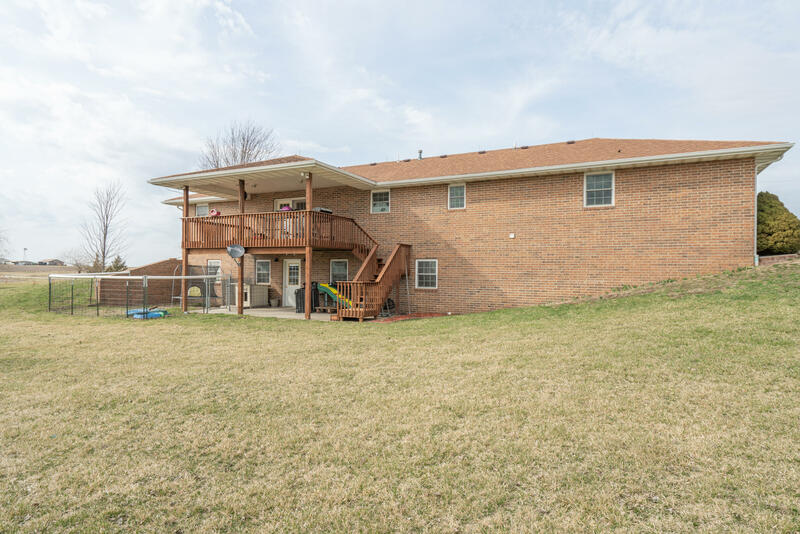 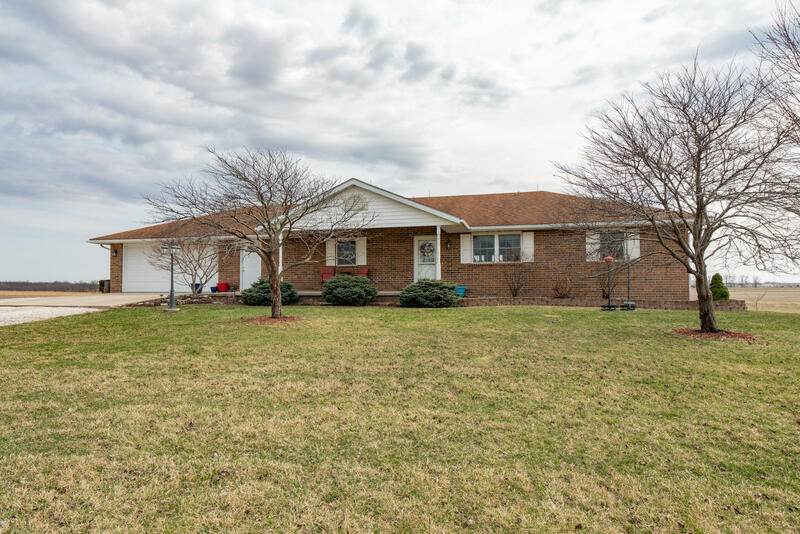 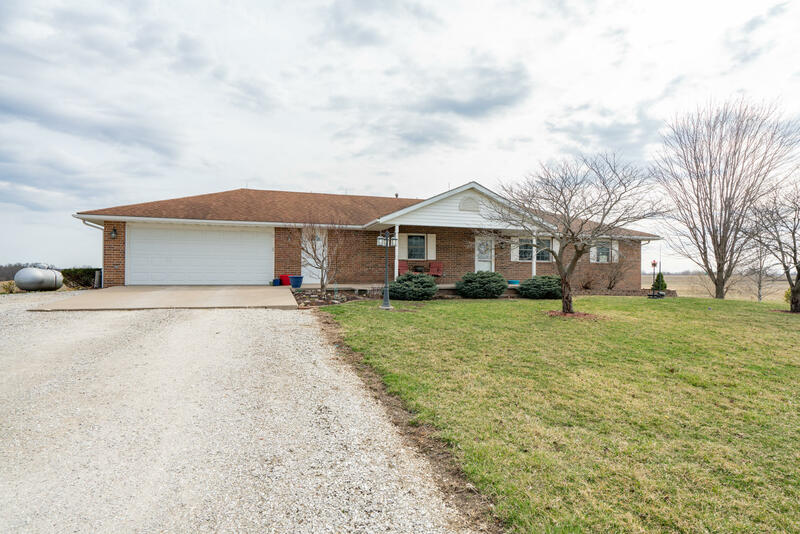 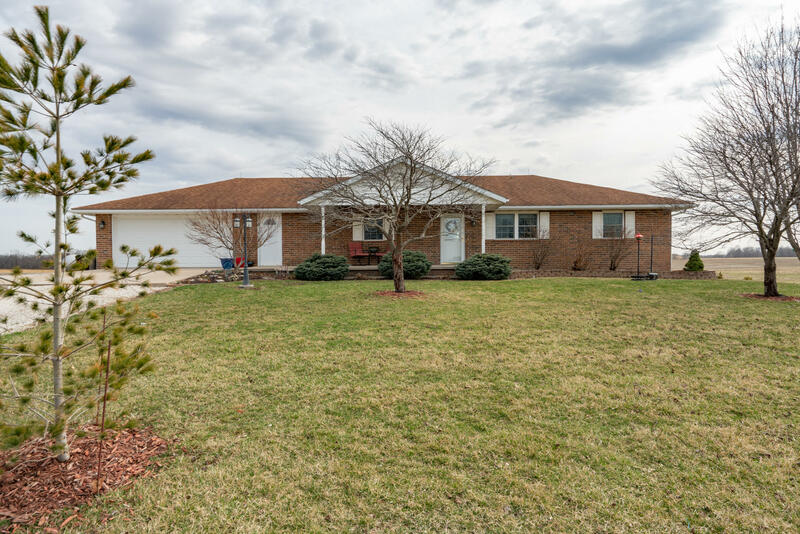 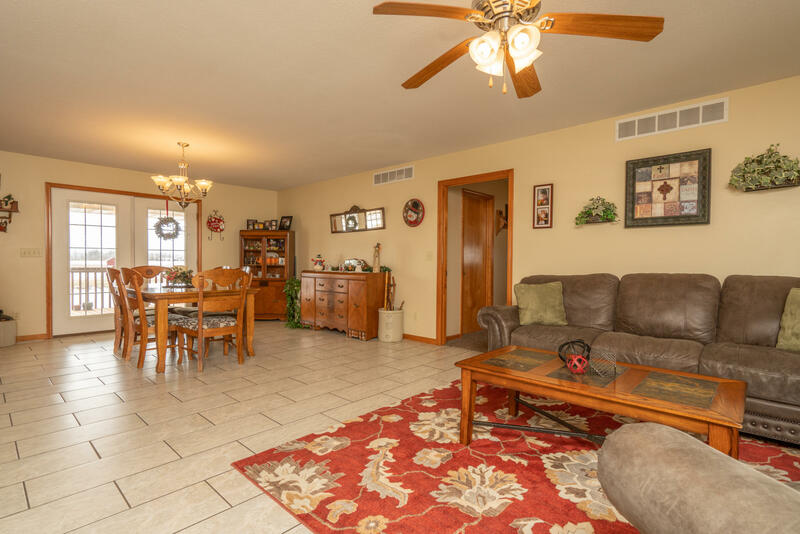 Take a look at this beautiful, all brick ranch home w/finished walk-out basement, oversized 2 car att'd garage, located on 20 acres with a huge pond. 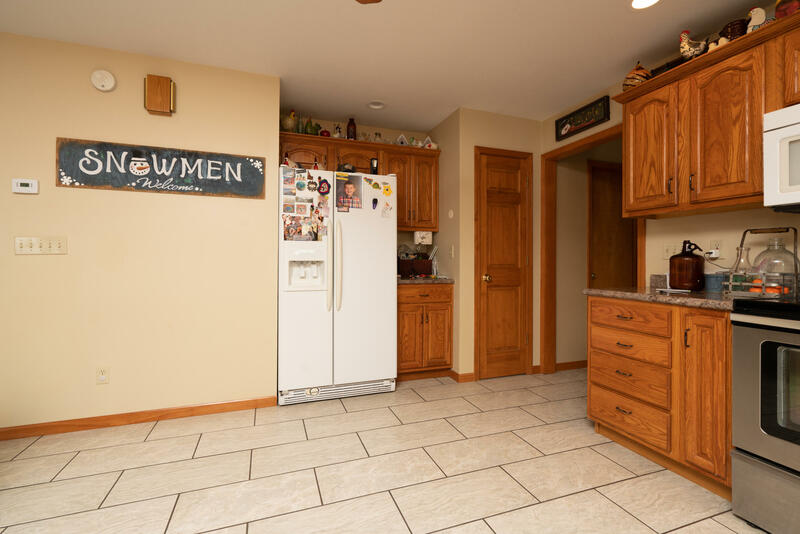 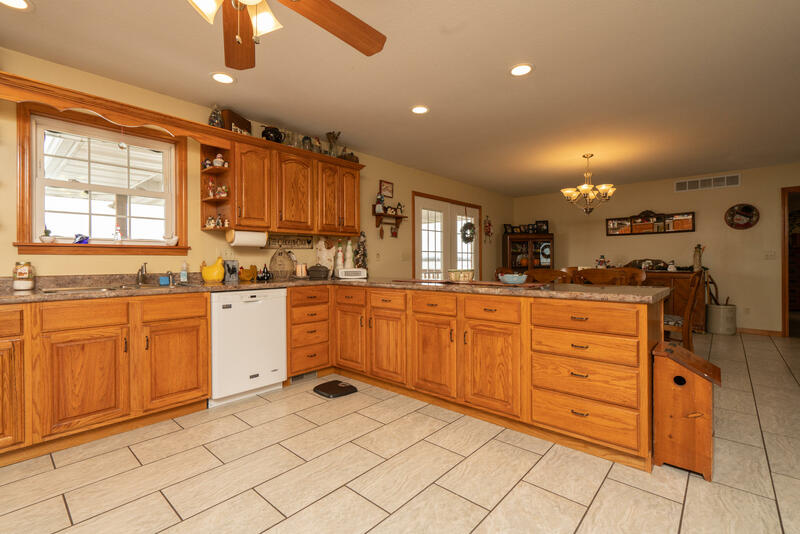 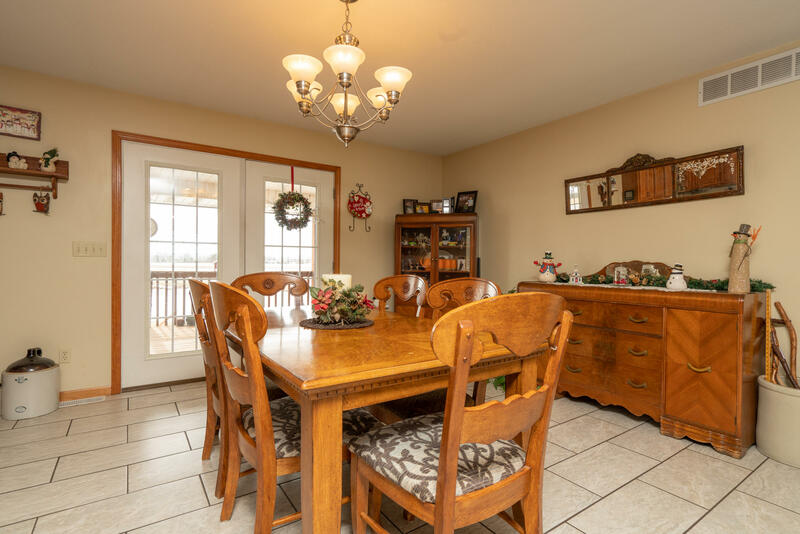 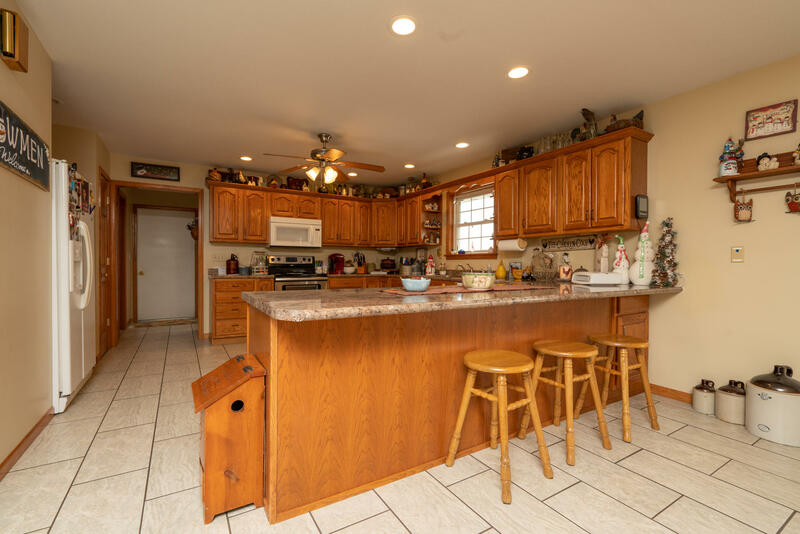 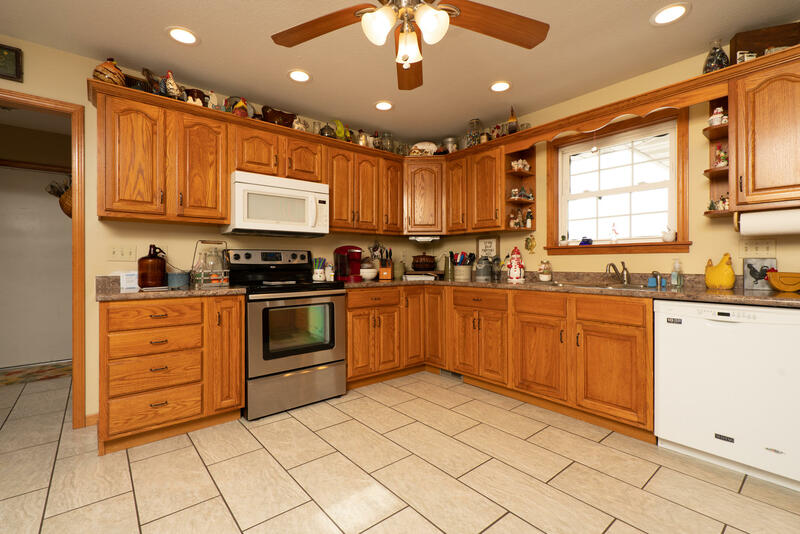 Spacious kitchen with lots of oak cabinets and a large breakfast bar, open living/dining room, covered deck off dining area, an awesome main floor laundry room w/sink, master suite has private bath (jetted tub & double shower). 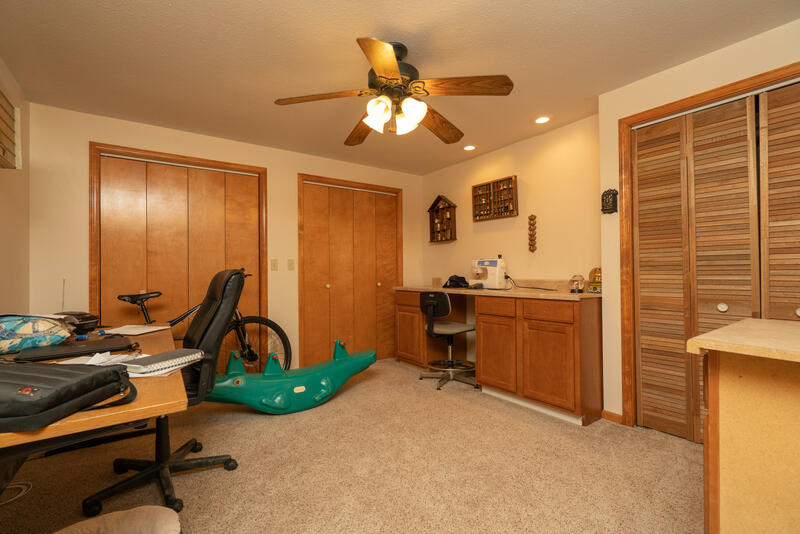 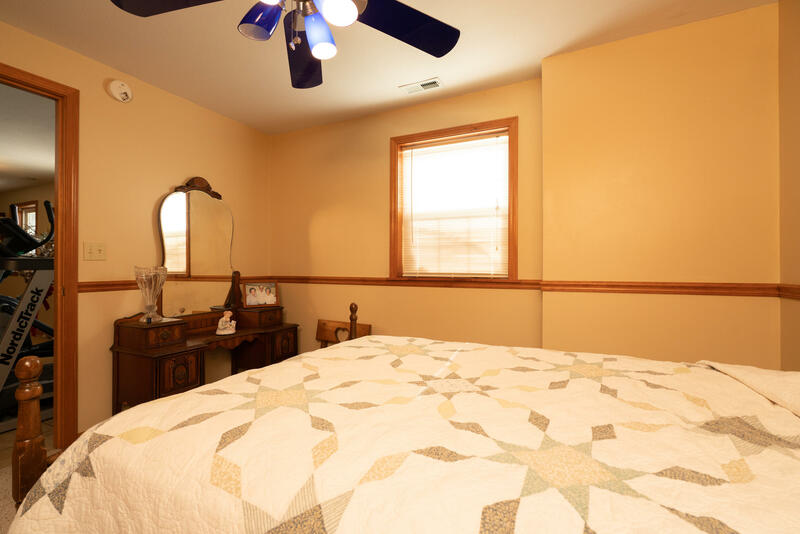 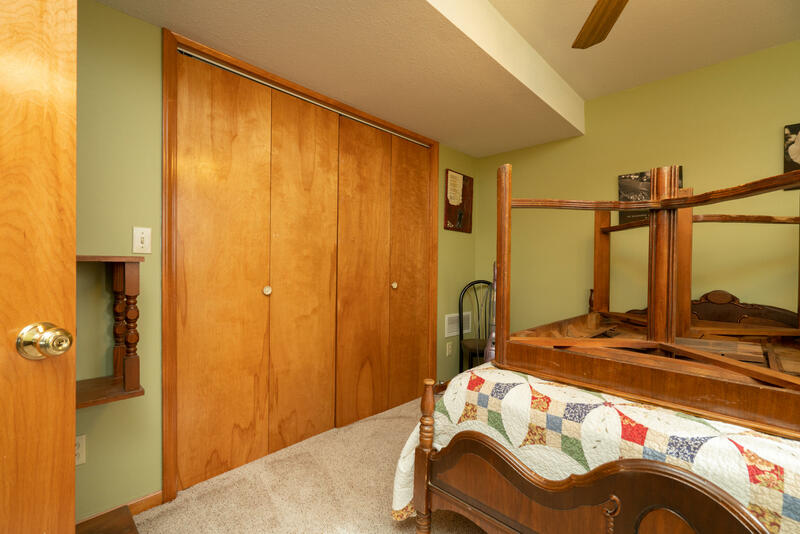 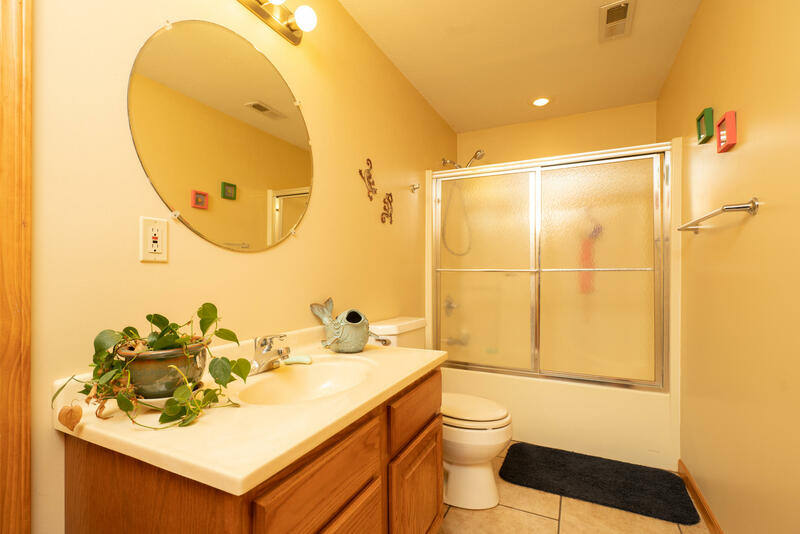 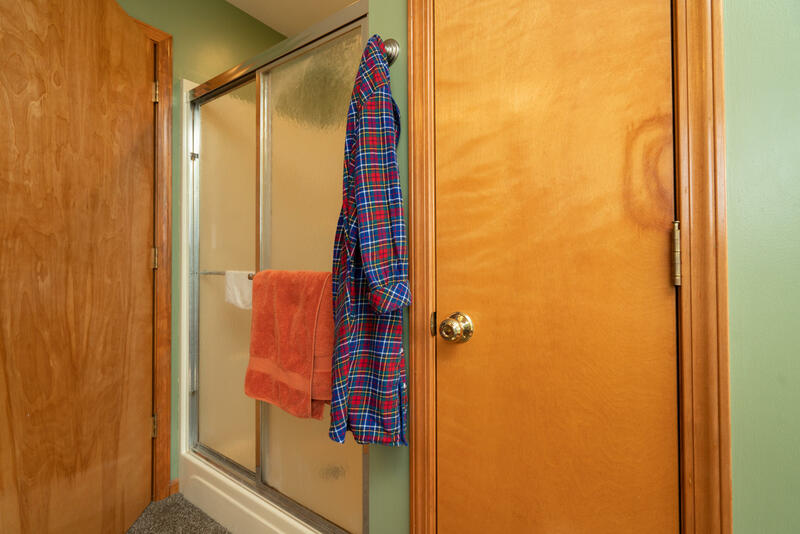 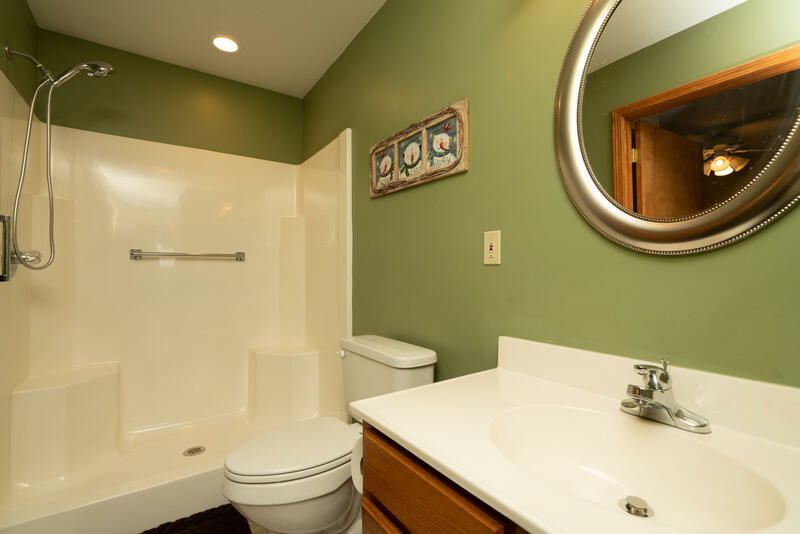 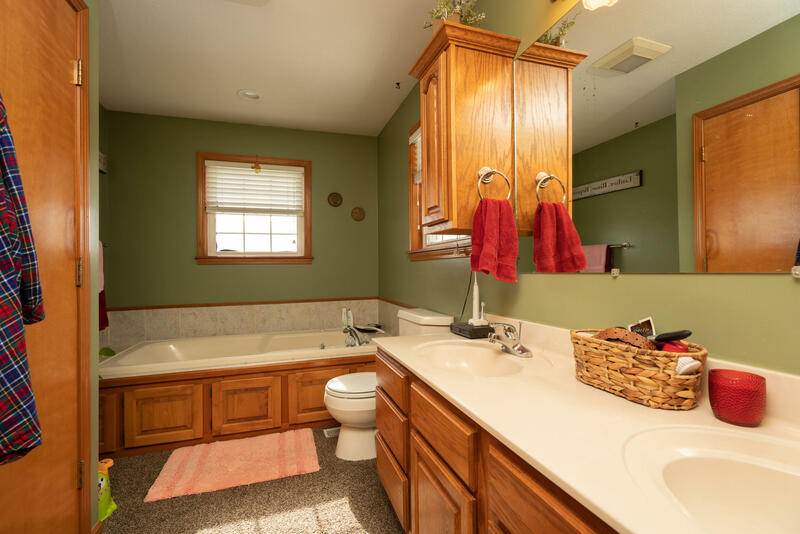 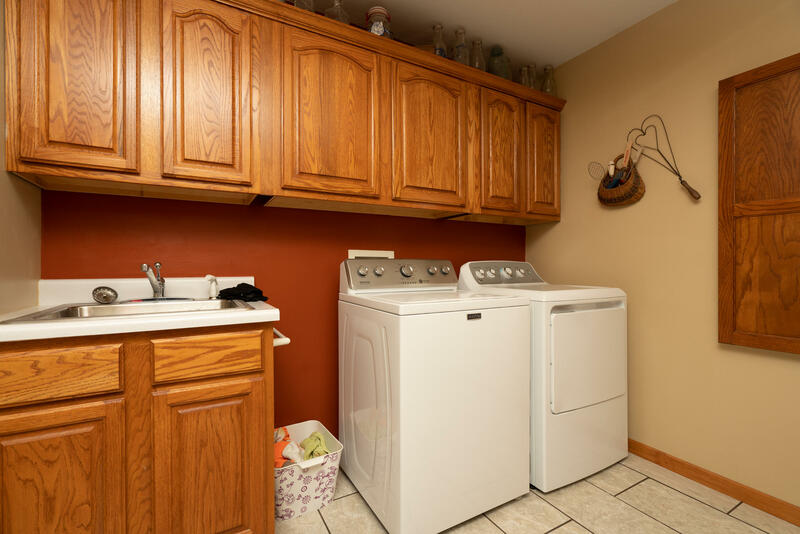 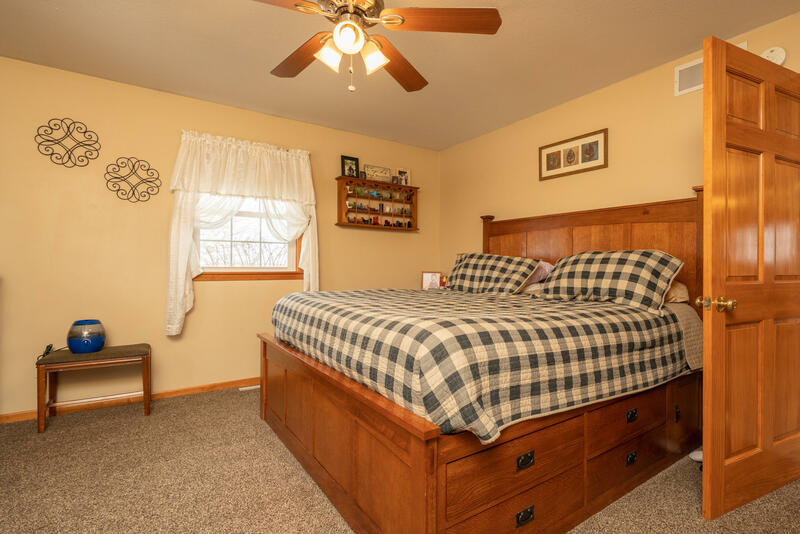 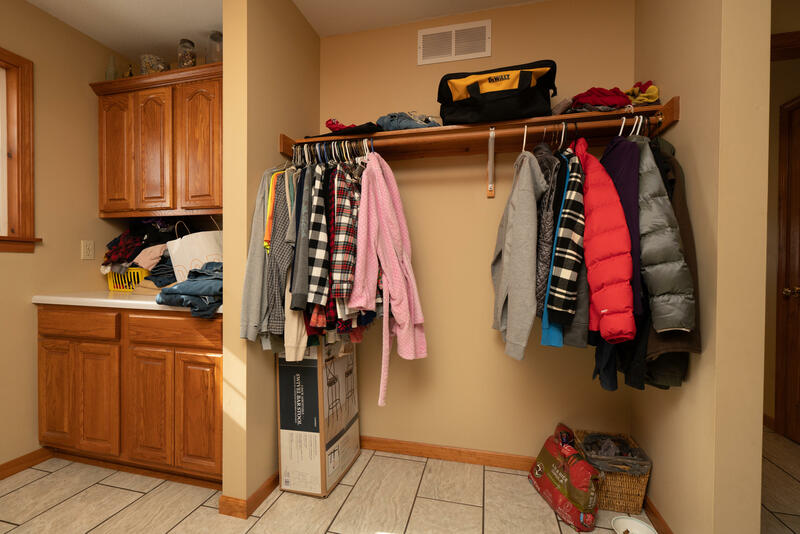 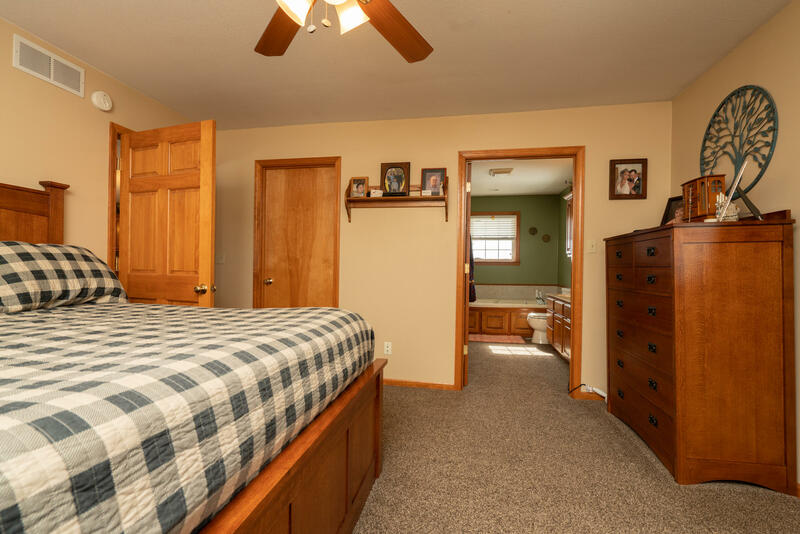 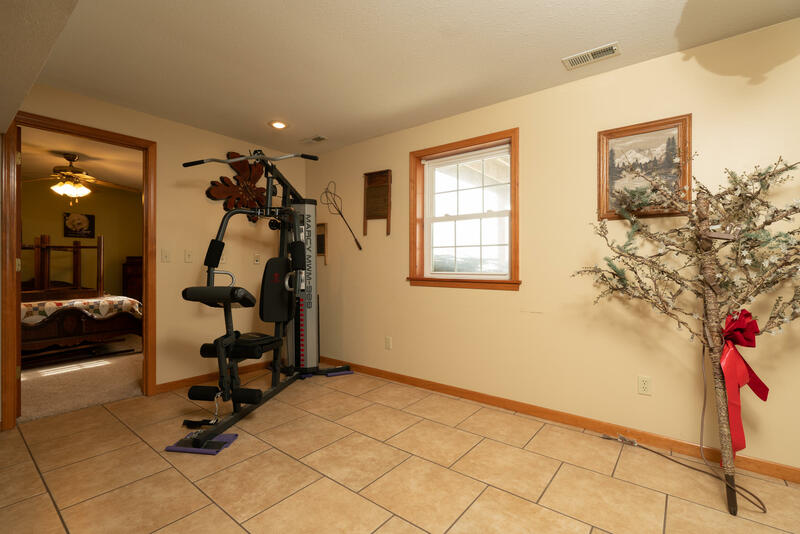 There is a second bedroom with attached bathroom that adjoins the laundry room; all on the main level. 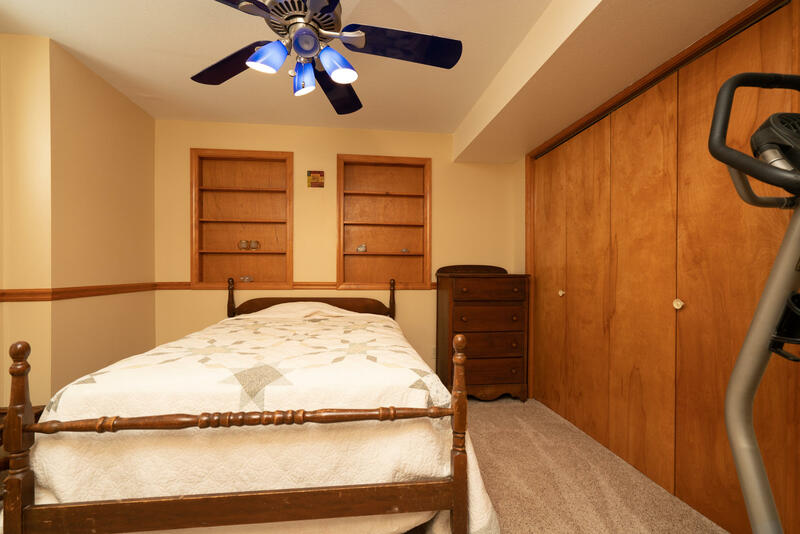 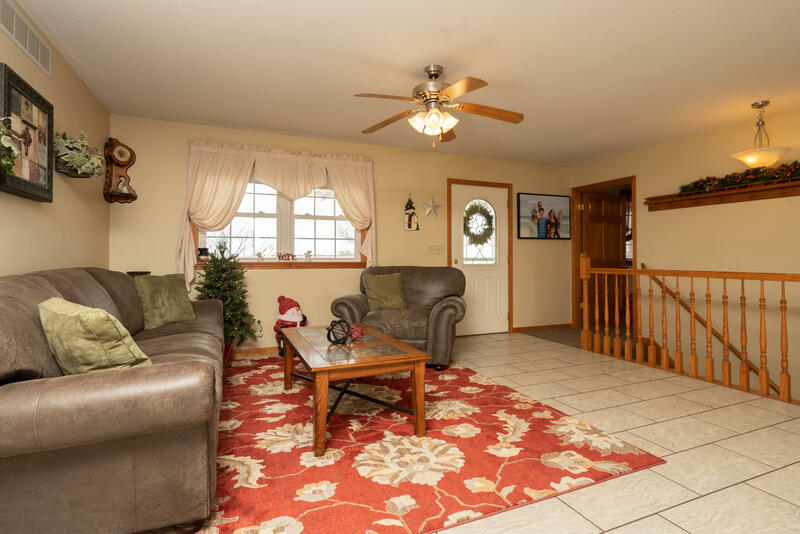 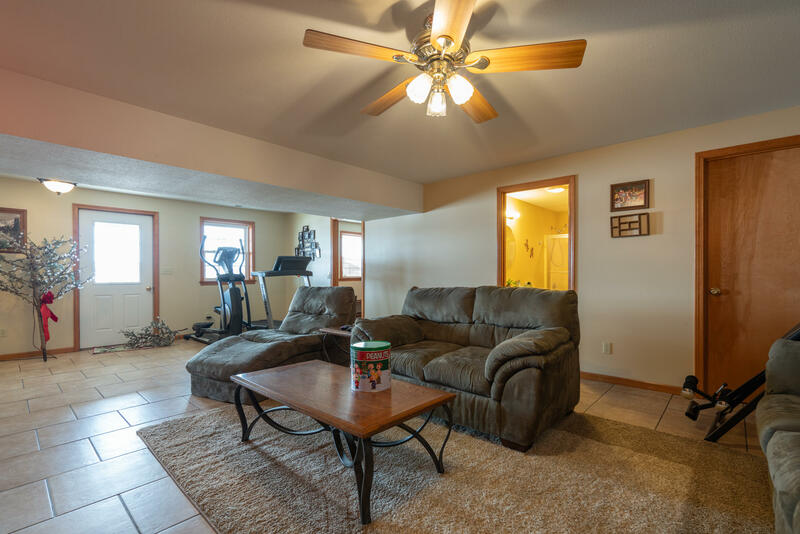 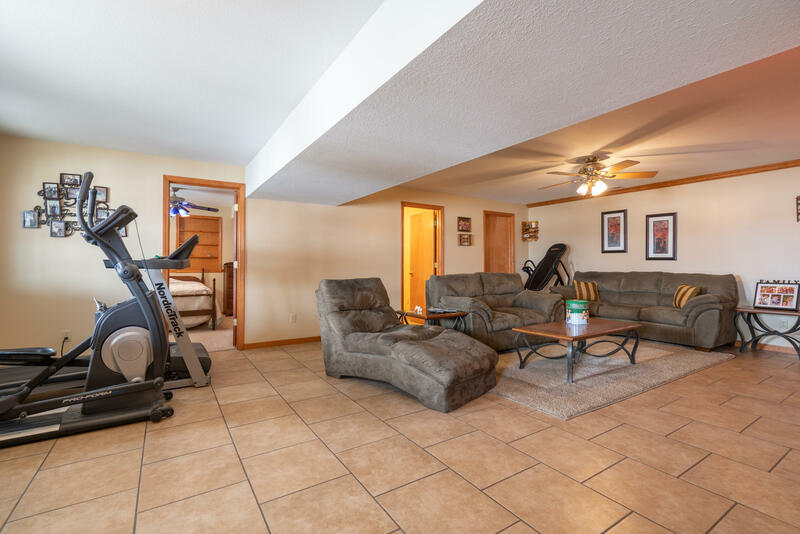 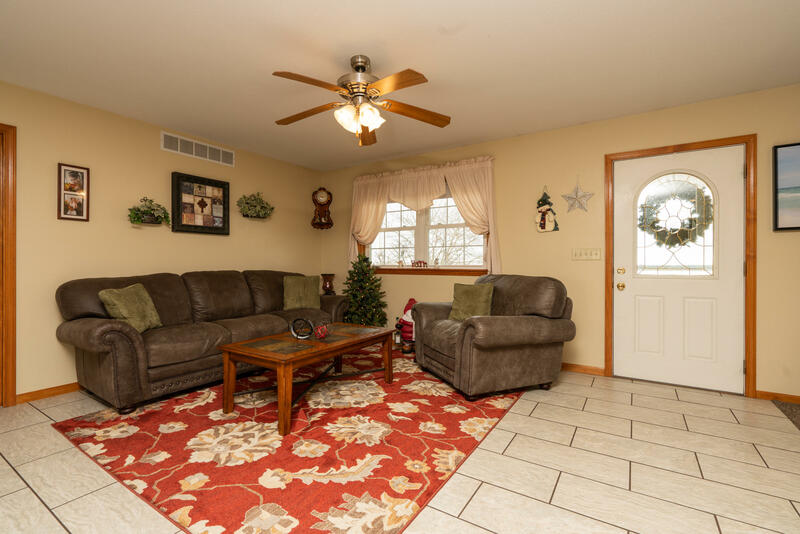 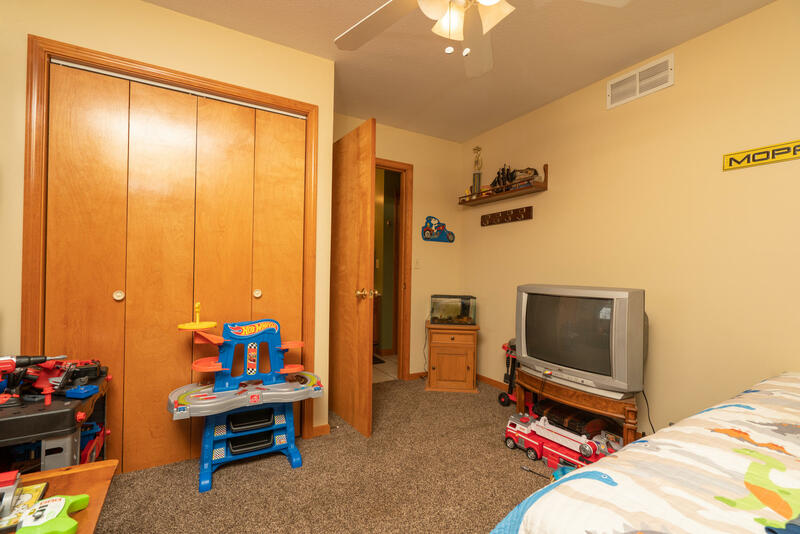 The lower level offers a huge family room with 3 bedrooms (one is non-conforming) and full bath. 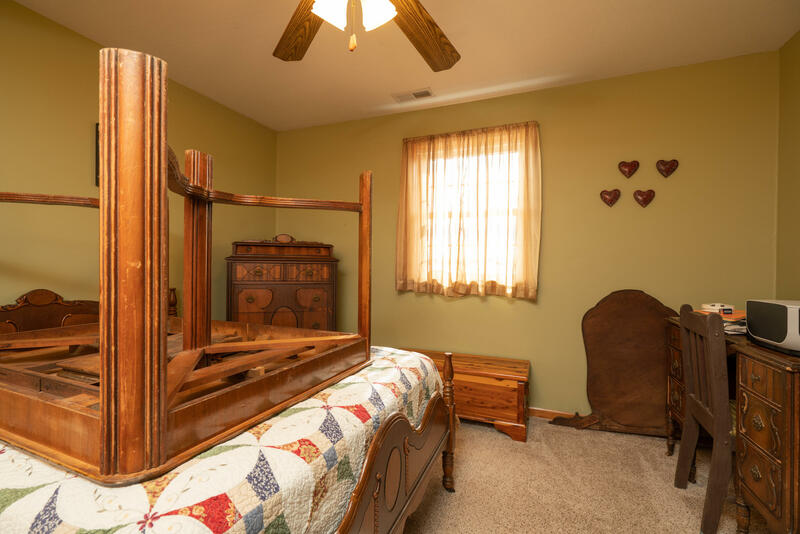 This is a quality built home with 6 inch walls, it has 36 inch oak doors (handicap accessible), there's an emergency heater in case of power outage, storage room plus a great storm shelter. 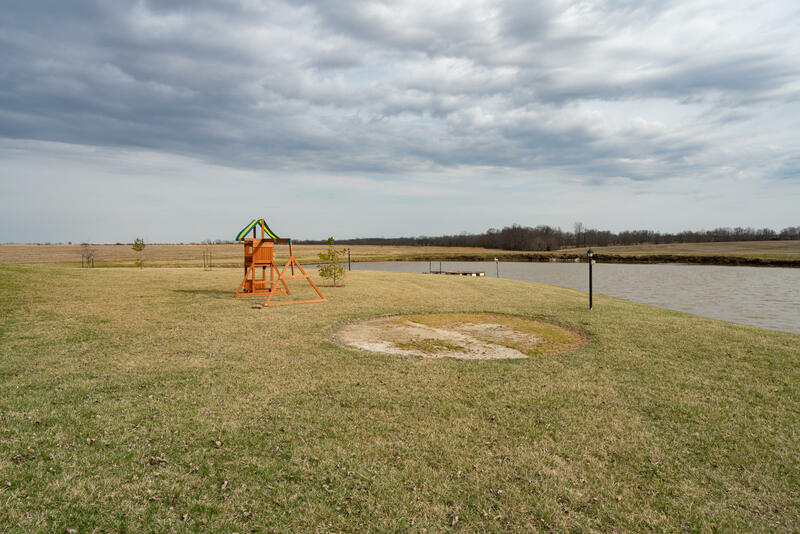 Moberly Schools and Macon Water. 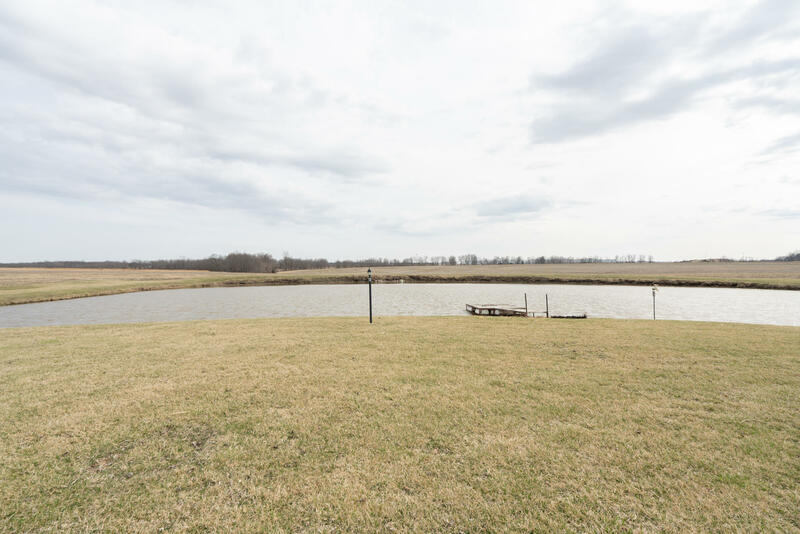 Directions: Hwy 24 east to CR 1430 (Turkey Farm Road), go north to CR 1440.